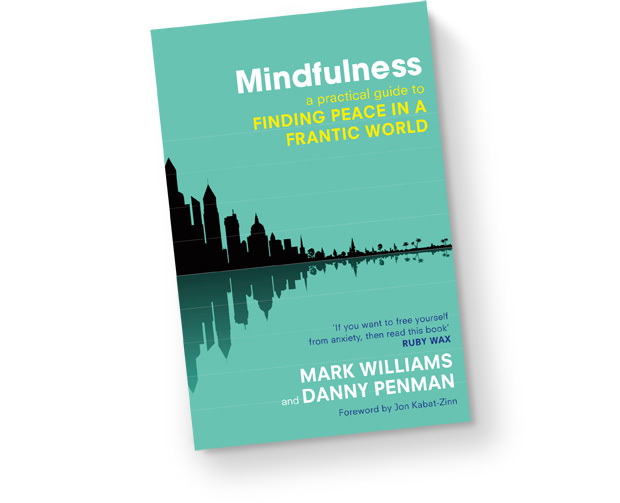 Finding Peace in a Frantic World – a book by Mark Williams and Danny Penman, which is a newly developed 8-week course. “Peace in a Frantic World” teaches mindfulness to enhance well-being and resilience to stress. Holistic Education offers this as a work-based programme of 8 sessions, each lasting 75 minutes. The aim is to empower participants with key skills to maximise focus, flow, attention and creativity in increasingly complex and potentially frantic work contexts. Empower ourselves to better manage the demands of ‘doing’ what needs to be done. For more information about PFW or to find out more about having this course delivered in your organisation, contact Holistic Education.